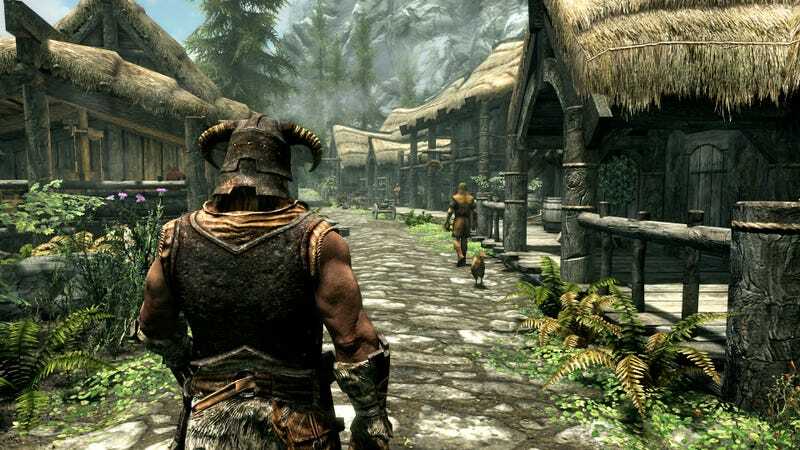 Earlier this year, Bethesda announced plans to allow mods for Fallout 4 and the upcoming Skyrim remaster on PS4 and Xbox One, an unprecedented move that made console RPG fans very happy. But now, embarrassingly, it looks like mods will be an Xbox exclusive. In an update on their website today, Bethesda said that Sony won’t allow Bethesda to enable user mods “the way they should work.” We’ve pinged Sony to get their perspective on things. Fallout 4 mods are already available on Xbox One. Presumably the Xbox will also support mods for the Skyrim remaster when that launches in October.